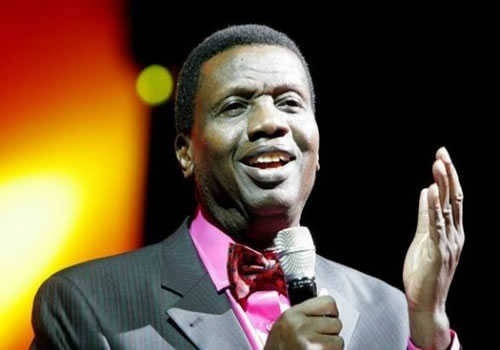 Pastor Enoch Adeboye, the General Overseer of the Redeemed Christian Church of God, has asked Nigerians to use their voting power to send out political leaders who are not serving in national interest from power in the 2019 general elections. The clergyman said this while speaking with journalists after a thanksgiving service held at the RCCG headquarters in Ebute Metta, Lagos. Adeboye, who was represented by Pastor Johnson Odesola, said: “There is hope with God on our side, let’s be hopeful. Nigerians should look out for credible people, God-fearing people. Adeboye also urged lawmakers in the National Assembly to pass the 2018 Appropriation Bill, warning that the year is already running out. “They should serve the national interest and not their interest even if they have issues, they should pass it while they are working on the issue," he said. 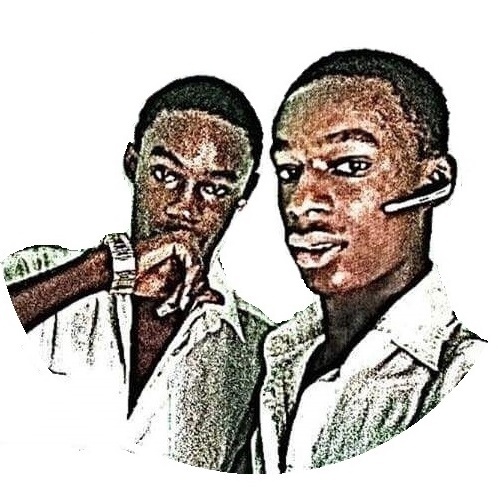 "That’s why they are there; that’s why we talk about next year’s elections. Those who will not serve national interest should be shown the way out."